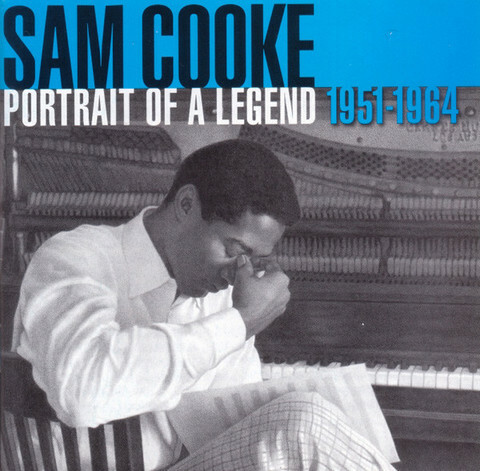 From Sam Cooke's teenage debut as a full fledged member of the legendary Soul Stirrers in 1951 through his career as a rhythm and blues phenomenon thanks to the recordings for which he is acknowledged as the progenitor of soul music. 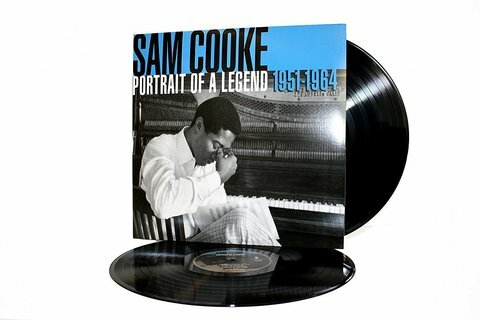 His hit songs, most of which he wrote, went on to become pop standards, enduring to this day. Sam Cooke's amazing body of work is encapsulated in Sam Cooke: Portrait of A Legend 1951-1964, the ultimate Sam Cooke greatest hits package, now available for the first time on 200 gram vinyl.